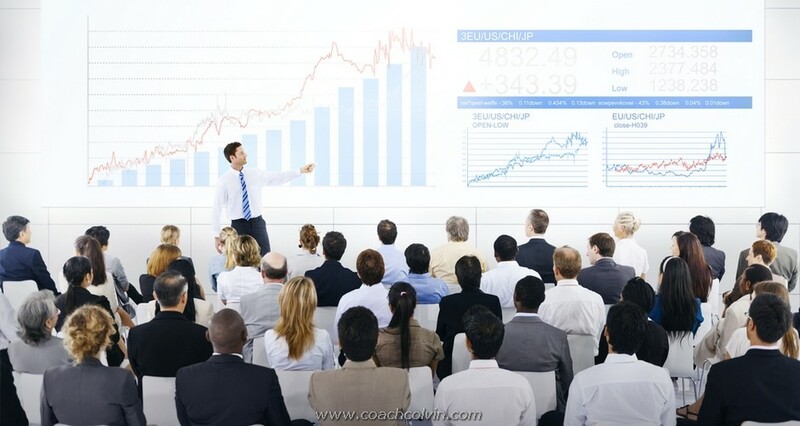 Personnel Training Is a Key Investment for a Company. Our recruitment managers are aware of lack of the highly qualified personnel. However, company owners do not pay enough attention to personnel training, while this sort of activity is a great investment. Nowadays it is important to take personnel training into account while planning a company budget annually. Prevent measures need to be implemented today to get a sufficient result in a couple of months. It is also important to discover your employees' skills and talents. These are the most valuable resources of every company. The most challenging factor of personnel training is the training cost. Most of employers consider personnel investment as a risk, they are afraid to lose valuable staff after training sessions. At the same time, as a rule, employees do not have enough funds for education at their disposal or do not find sense in their skills development. From our experience, personnel training is paid by companies more often. The most creative approach at this point is to promote trainings as a reward or motivational tool.